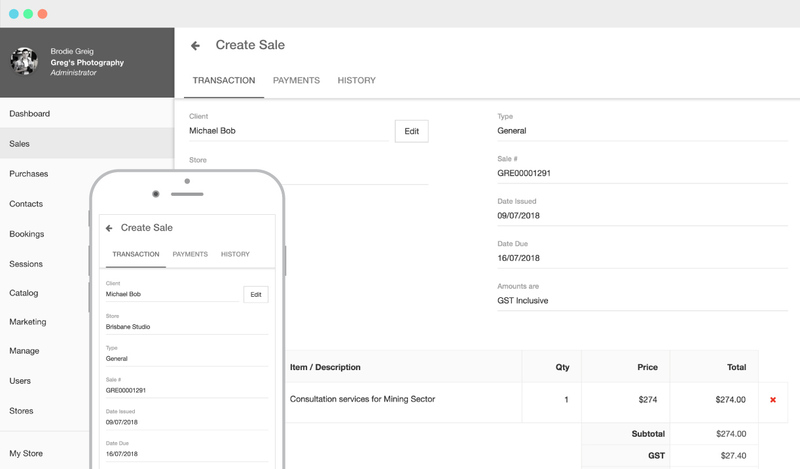 Manage your sales and purchases, and your GST! Looking for a free invoicing system? Our invoicing provider POSconsole provides complete invoicing as well as a range of features that can help your business make sales and grow. Want to give it a try? Try POSconsole for free - There's no obligation to buy anything, and no credit card required. You can cancel at any time.